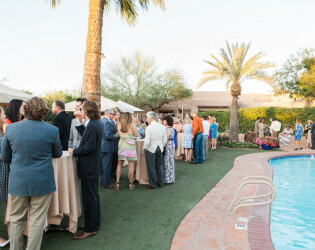 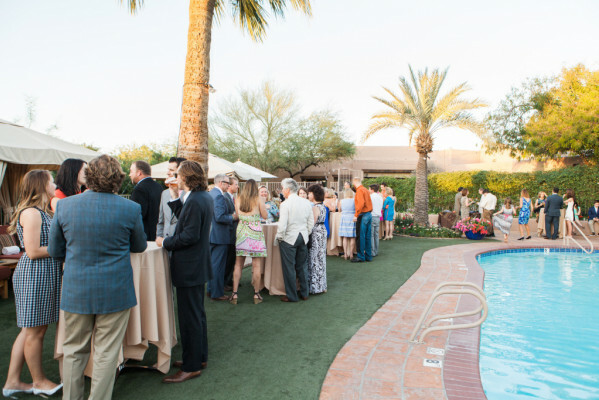 A jewel of a hideaway in the heart of the Valley, The Hermosa Inn is continually ranked as a top-pick Arizona venue. 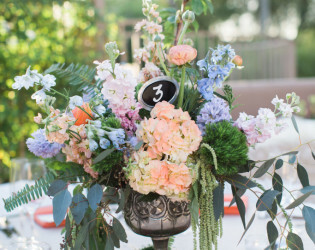 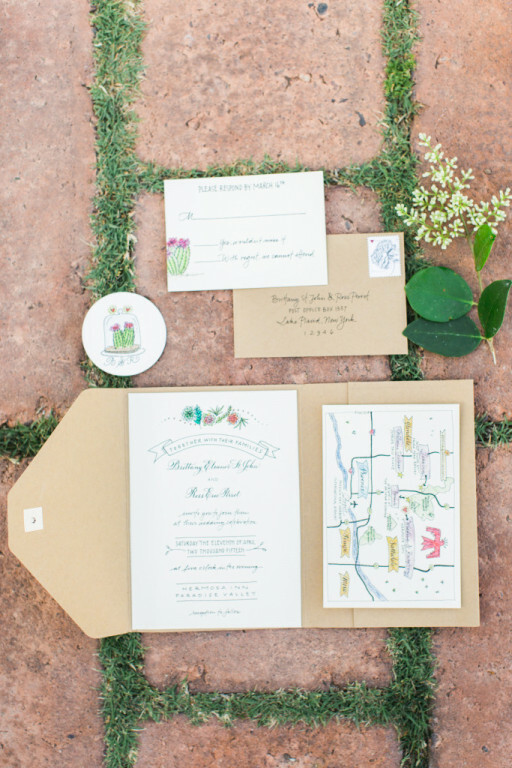 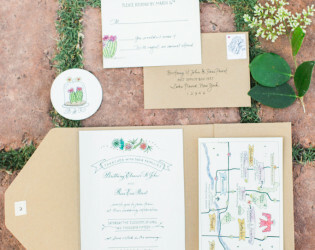 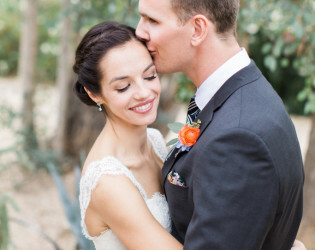 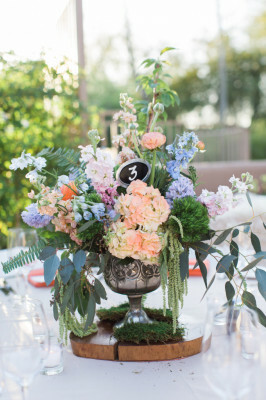 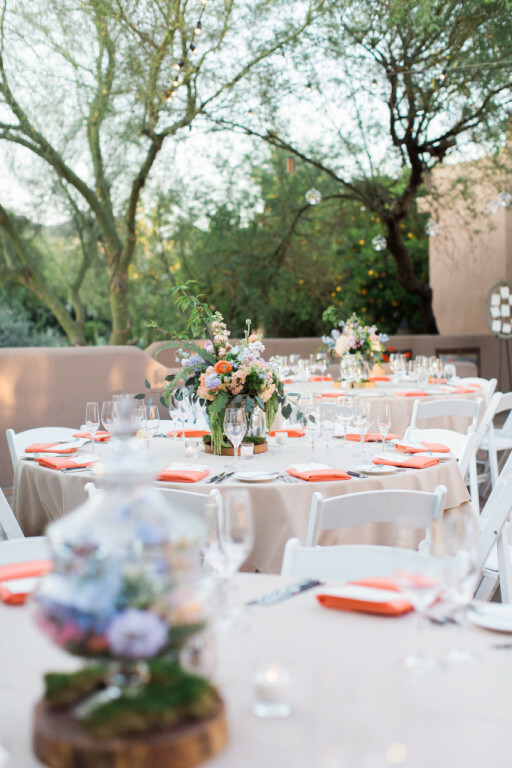 The Inn’s “old Arizona” character and charm, spectacular landscaping and beautiful desert vistas create an intimate atmosphere and breathtaking backdrop for those celebrating their special day. 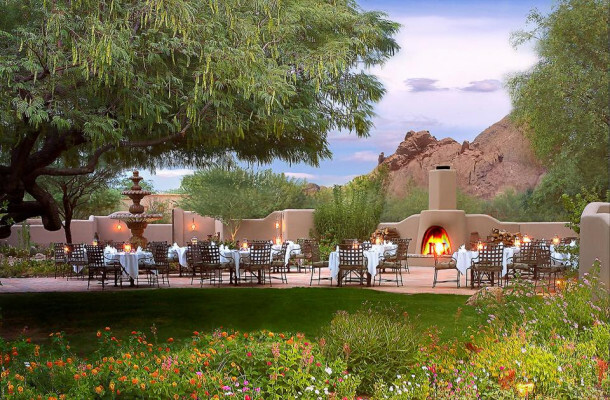 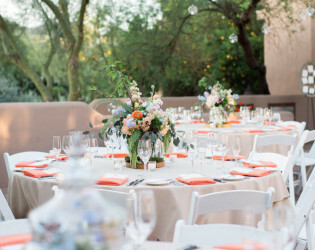 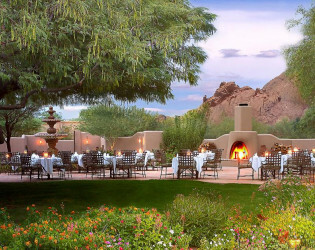 A jewel of a hideaway in the heart of the Valley, minutes from Scottsdale yet surrounded by an exclusive neighborhood in Paradise Valley, The Hermosa Inn is continually ranked as a top-pick Arizona wedding venue. The Inn’s “old Arizona” character and charm, spectacular landscaping and beautiful desert vistas create an intimate atmosphere and breathtaking backdrop for those celebrating their special day. LON’s at the Hermosa, the Inn’s Four Diamond culinary centerpiece, creates a personalized dining experience featuring artful American cuisine. 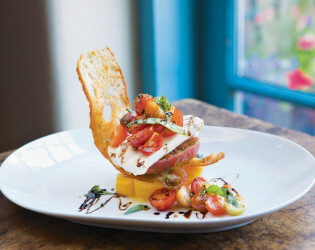 24% service charge and applicable tax (currently 8.8%) will be added to all menu prices. 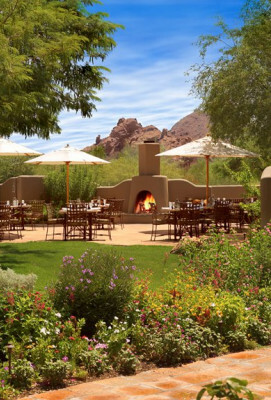 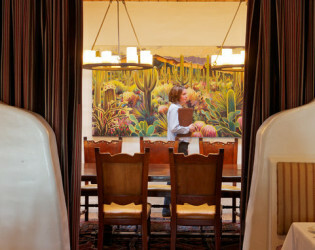 Luxurious Southwestern-style casitas make up the 43 guest rooms that include beamed vaulted ceilings, rustic tile floors, beehive fireplaces, oversized hand-carved furniture, hand-painted Mexican tile and custom artwork. 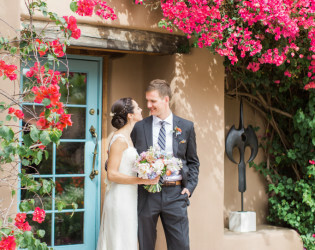 As Camelback Mountain stands guard nearby, guests and relatives witness your vows, exchanged at Arizona’s only authentic hacienda, The Hermosa Inn. 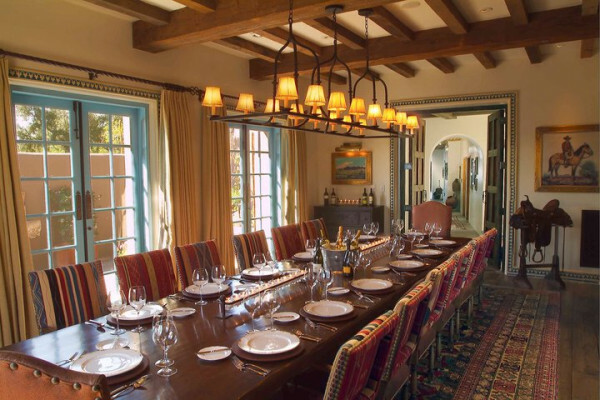 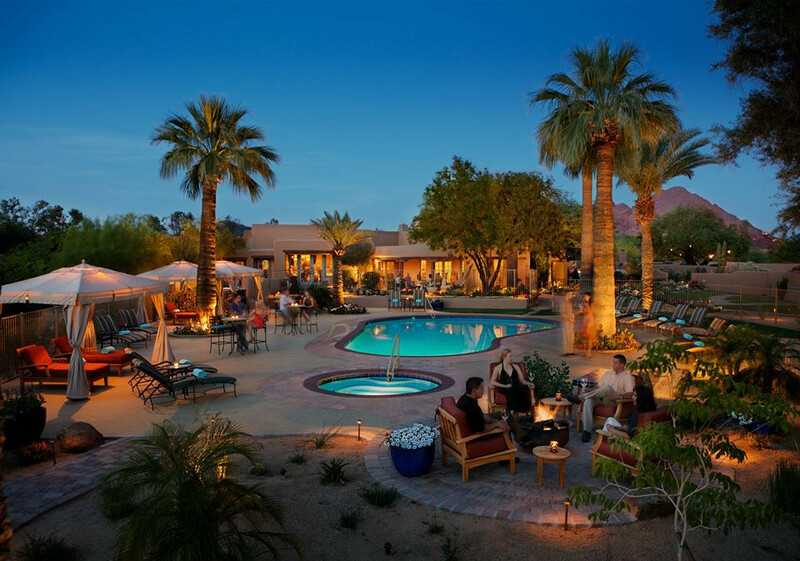 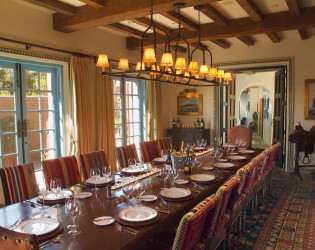 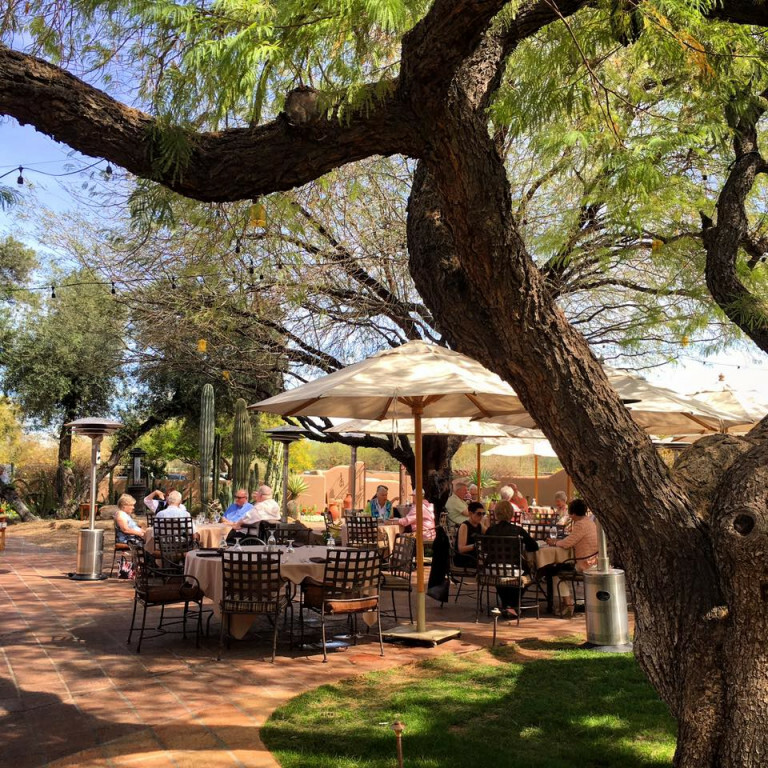 At The Inn and its acclaimed restaurant, LON's at The Hermosa, desert gardens provide a mood setting entrance and are scattered strategically throughout the grounds. 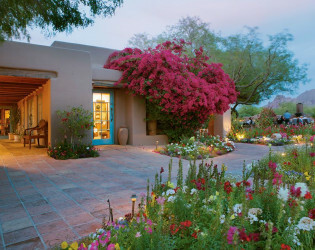 On the front patio, annual flowers, mature trees, and flowering cacti embrace the landscaped ceremony site. 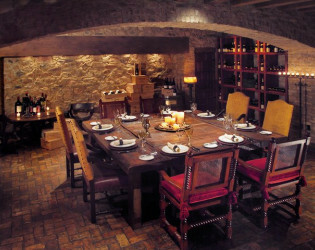 The architecturally authentic hacienda main building houses LON's, where the culinary creations are sure to keep guests talking for years to follow. 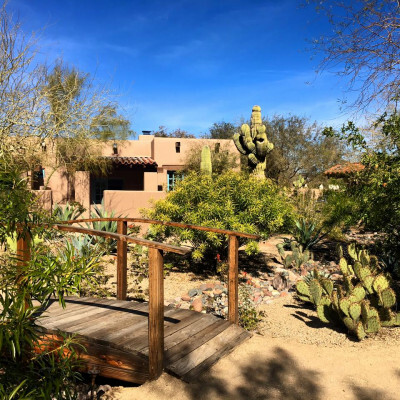 A jewel of a hideaway in the heart of the Valley, minutes from Scottsdale yet surrounded by an exclusive neighborhood in Paradise Valley. 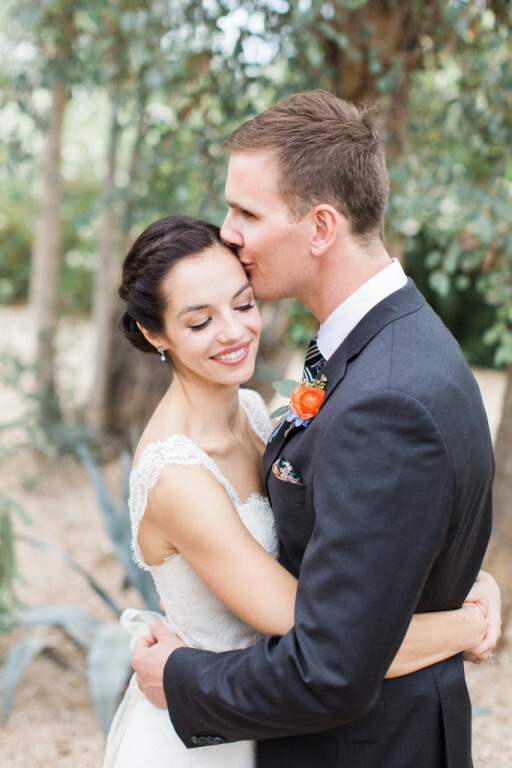 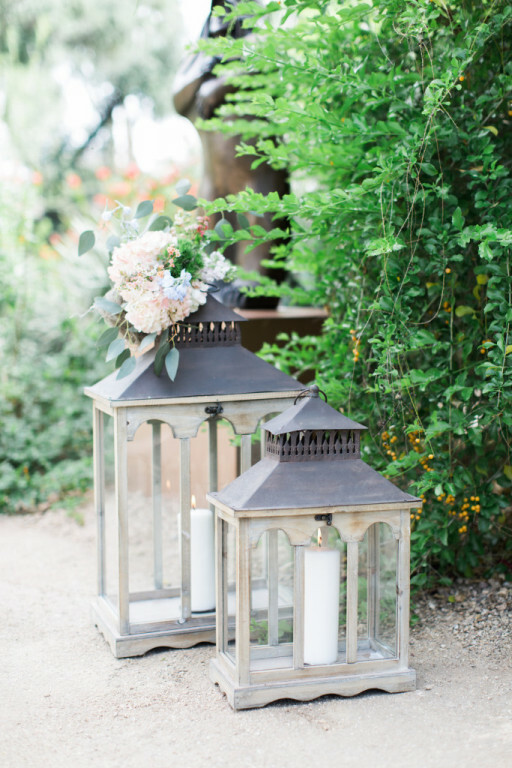 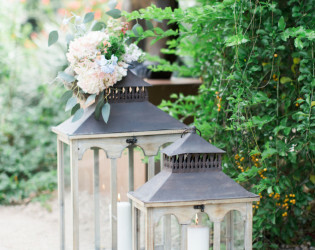 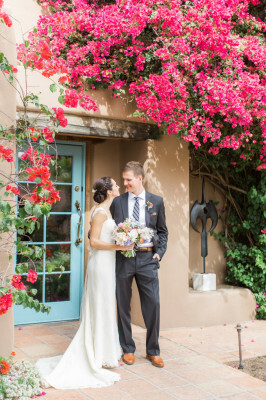 The Hermosa Inn is continually ranked as a top-pick Arizona wedding venue. 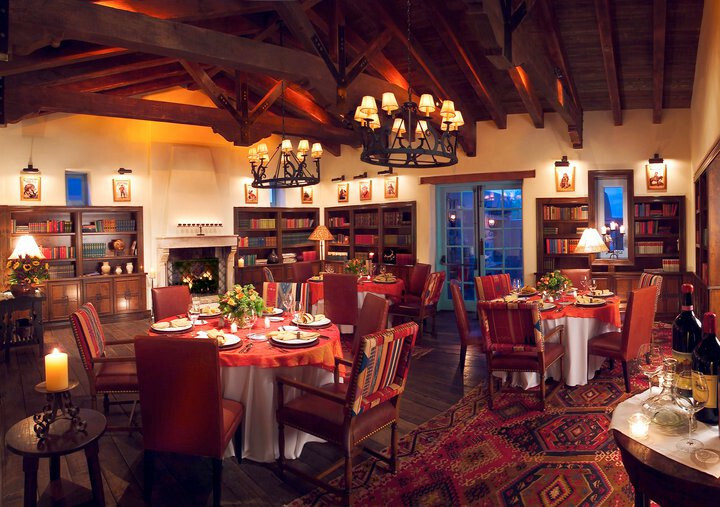 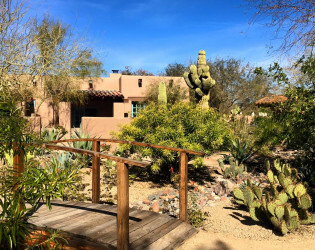 Luxurious Southwestern-style casitas make up the 34 guest rooms that include beamed vaulted ceilings, rustic tile floors, beehive fireplaces, oversized hand-carved furniture, hand-painted Mexican tile and custom artwork. 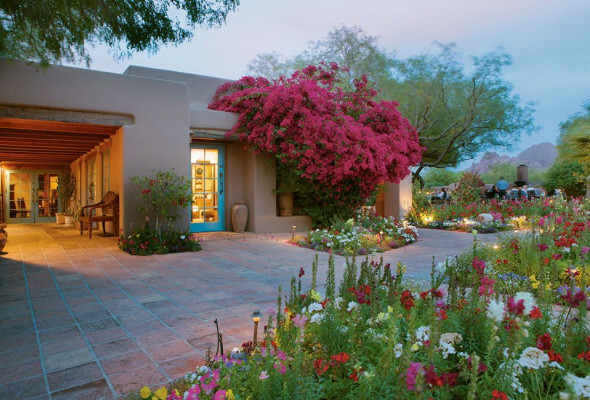 On the front patio, annual flowers, mature trees, and flowering cacti embrace the landscaped ceremony site. 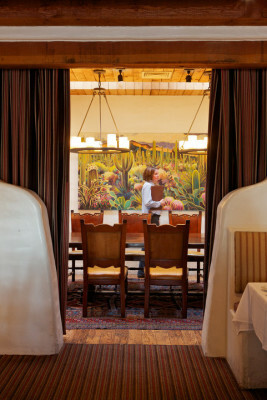 LON’s at the Hermosa, the Inn’s Four Diamond culinary centerpiece, creates a personalized dining experience featuring artful American cuisine. 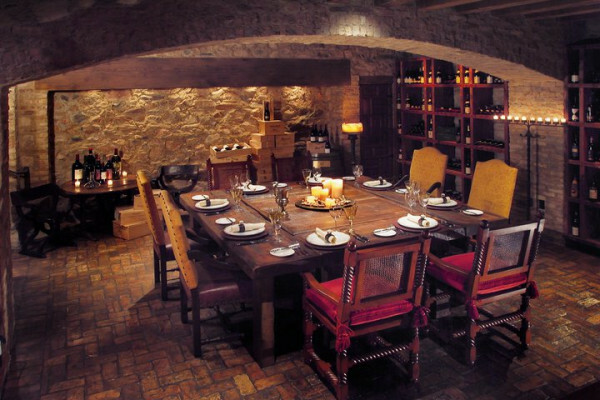 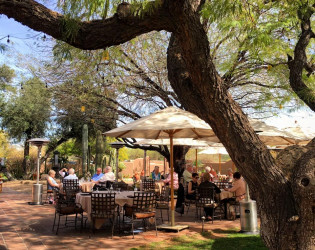 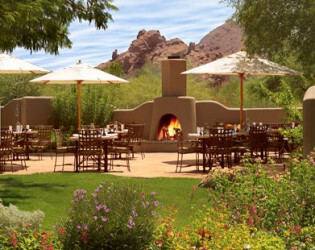 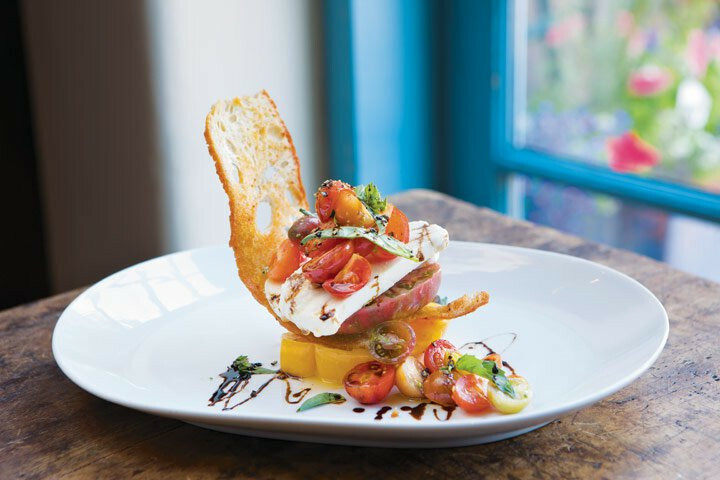 At The Inn and its acclaimed restaurant, LON's at The Hermosa, desert gardens provide a mood setting entrance and are scattered strategically throughout the grounds. 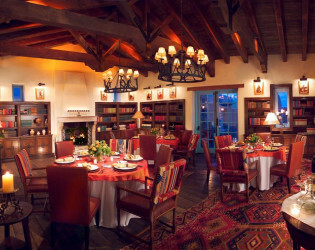 The architecturally authentic hacienda main building houses LON's, where the culinary creations are sure to keep guests talking for years to follow.